Don’t Forget About Your Eyes! 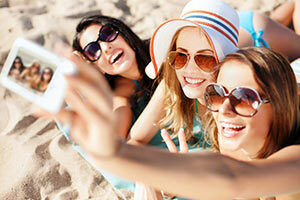 If you're just learning about UV rays, chances are good you might not yet have the whole picture. Hopefully you've learned that while light exposure to UV rays for fifteen minutes a day can be good for your health, harmful levels of overexposure to UV rays can easily damage your body. 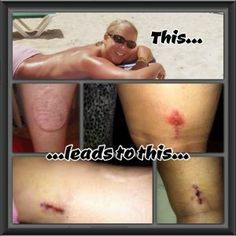 UV Blocking Umbrella Will Protect Your Skin You will not believe the results of this study two universities did about the fear of skin cancer. 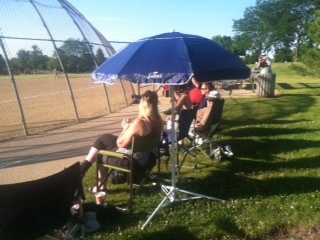 Portable Umbrella Keeps Families Cool This Summer! 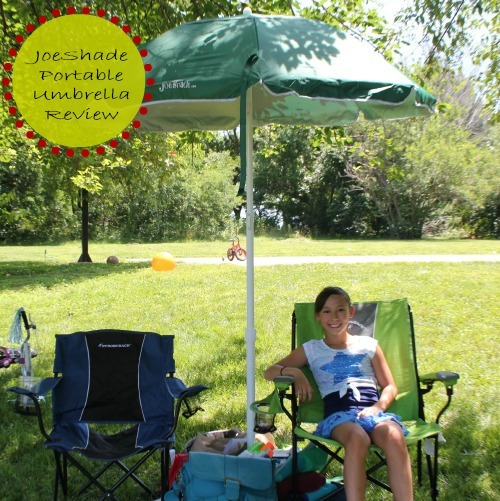 JoeShade is the most awesome lightweight, portable umbrella! It stands on an easy to set up tripod stand, providing UV shade protection wherever you go. You probably know about almost all of the celebrity gossip these days. Mila Kunis is pregnant, Justin Bieber got arrested, Kim Kardashian and Kanye West got married. It's that time of year again! 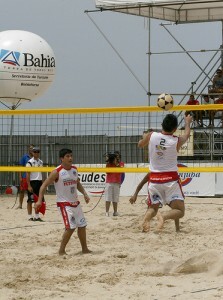 The weather is beautiful, school is out, and there are so many fun outdoor activities that one can do. 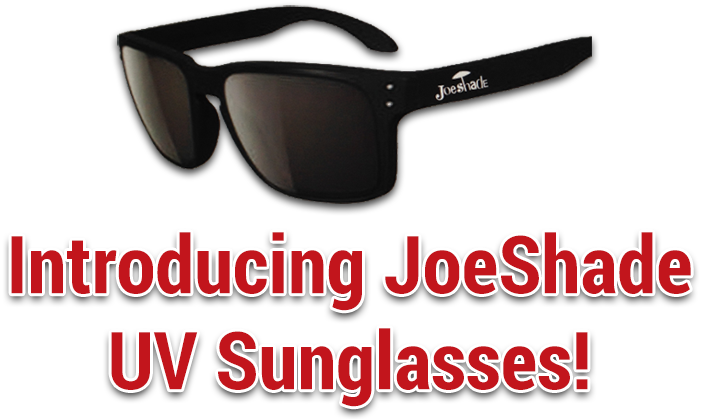 JoeShade is proud to provide a portable sun shade umbrella that's not only incredibly versatile, but incredibly durable as well.